Puerto Rico, despite being a territory of the United States, is often treated as a separate country by businesses. 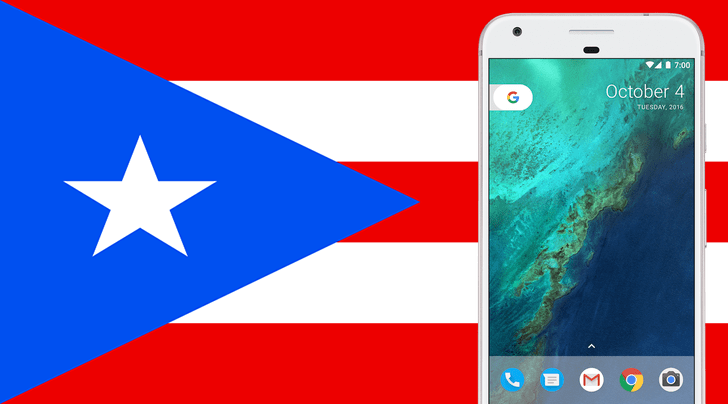 Puerto Rican residents could order from the US Google Store, but now Google has created a separate Store just for the island itself. Samsung Pay has been on an expansion spree over the past couple of months, starting with China, Singapore, Spain, and then Australia. Over the past couple of days, the mobile payment service has announced availability in two more countries: Brazil and Puerto Rico. 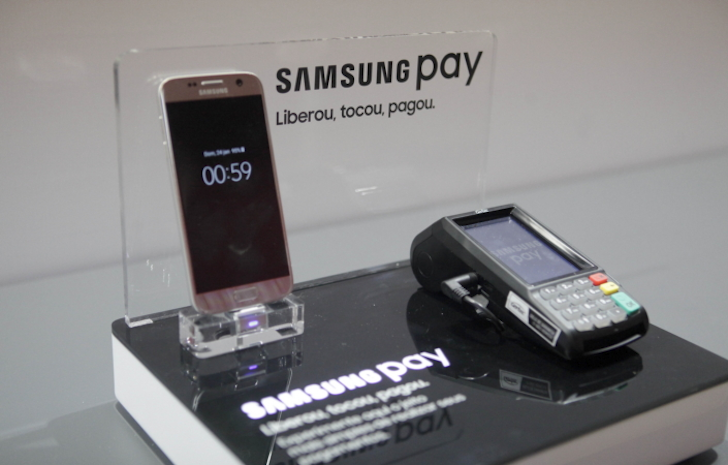 In Brazil, Samsung Pay will work on both MST and NFC terminals starting July 19, and with different devices among the company's portfolio: the Galaxy S7, Galaxy S7 edge, Galaxy A5 (2016), Galaxy A7 (2016), Galaxy Note5, Galaxy S6 edge+, Galaxy S6, and Galaxy S6 edge. It's compatible with card issuers from Banco do Brasil, Brasil Pré-Pagos, Caixa, Porto Seguro, and Santander. If you haven't heard, Project Ara is coming. No, I don't mean that in the vague it's being worked on sense. 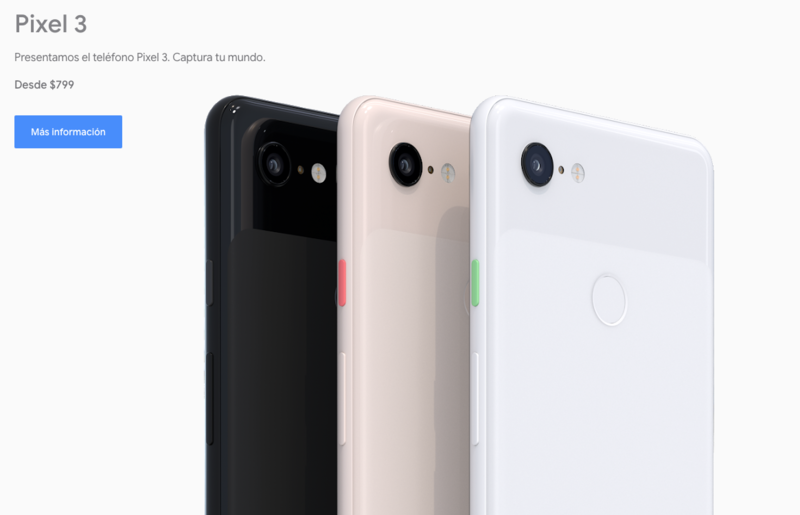 It's actually on its way to Puerto Rico in the form of a market pilot sometime later this year. 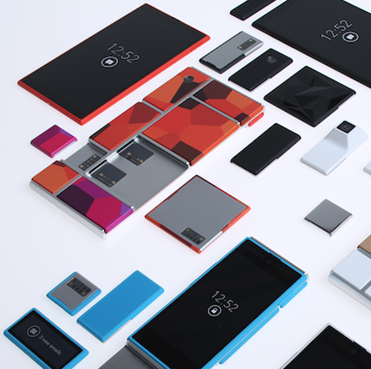 Google announced the news at the second annual Project Ara Module Developers Conference currently underway. Google selected Puerto Rico due to the research opportunities the location provides. Mobile users there are as likely to use a feature phone as a smartphone, and they have a varied selection of carriers to choose from, ranging from big US carriers to smaller local options. Better late than never, I suppose. Today Sprint announced that it's bringing new LTE service to Boston and Framingham, Mass., Austin and Bryan-College Station, TX, Fort Wayne, IN, and Western Puerto Rico. The latter is actually not the first round of 4G coverage for the territory, as PR has had coverage in a few southern cities for a while. Additionally, the carrier improved its 3G services throughout the entire island. It's a good start for 2013 as Sprint continues its Network Vision plan, which should only ramp up this year as a variety of deals—including the Softbank acquisition, the Clearwire buyout, and spectrum purchases—finalize. You know the drill by now. It's time for some new LTE market announcements! Woo! Party hard. The network rollouts today are coming to Pennsylvania, California, Indiana, Virginia and Puerto Rico. This comes on the heels of Sprint announcing its intention to purchase the remaining shares of Clearwire that it didn't already own. Enhanced 4G LTE coverage around Shenandoah County, Va.
Not a bad set of additions. There is still much to be seen in regards to Sprint's LTE network rollout, particularly over the next year.